The Holmes Beach Police Department invited to their National Night Out on Anna Maria Island and lots of people came and enjoyed the outdoor activities on a warm fall evening. This national event began in 1984 and started simply with neighbors turning on their porch lights and sitting in front of their houses. It is sponsored by the National Association of Town Watch in the United States and Canada and has evolved into much larger festivities. The National Night Out 2016 had a participation of 38 million residents in 16,000 communities across the United States. Most communities celebrate the first Tuesday in August. Texas and Florida shifted the date to the first Tuesday in October due to the warmer climate. The event was created to increase awareness about police programs in communities like drug prevention, town or neighborhood watch and other crime reducing efforts. It is supposed to build neighborhood camaraderie. 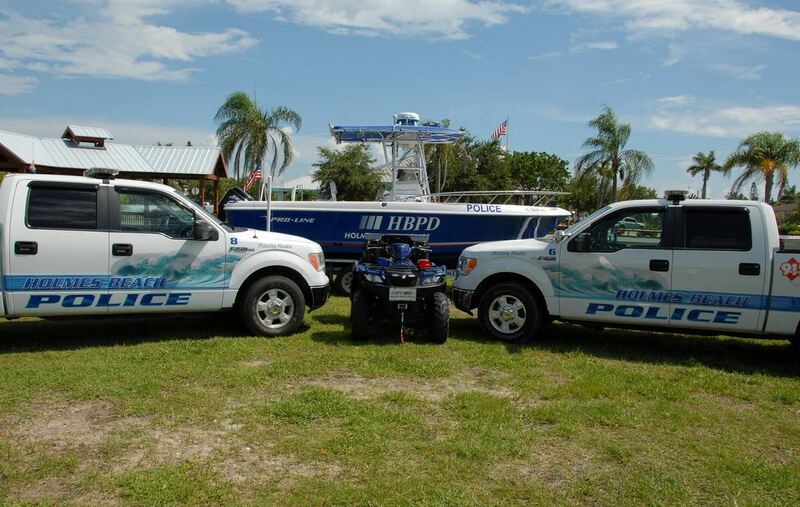 This October 2, 2018 many island organizations, companies and the Holmes Beach Police Department put a great outreach program together. 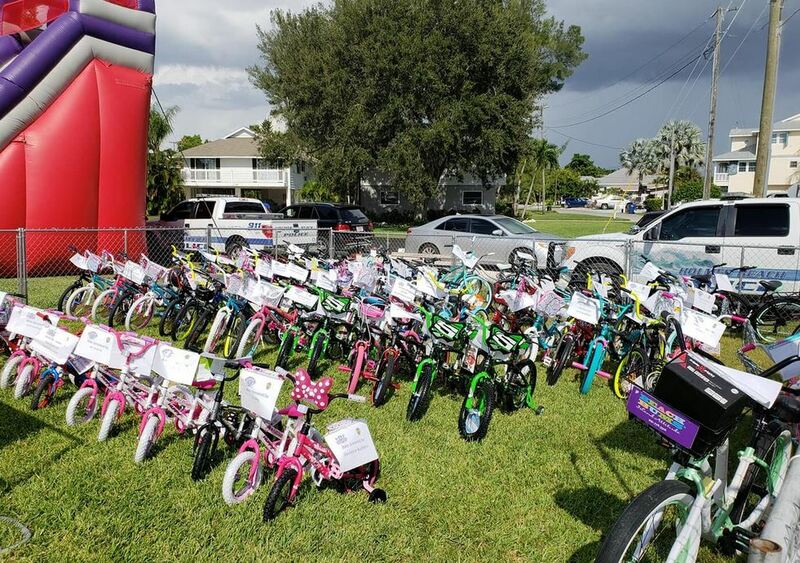 It was bigger than last year and took place at the City Field North of the Holmes Beach City hall. 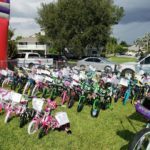 The festivities lasted from 4-8 pm and included a number of activities like slides, skill games, free food, bike and toy giveaways. Many island shops offered hot dogs, tacos, popcorn, snow cones, ice cream and barbecue items. 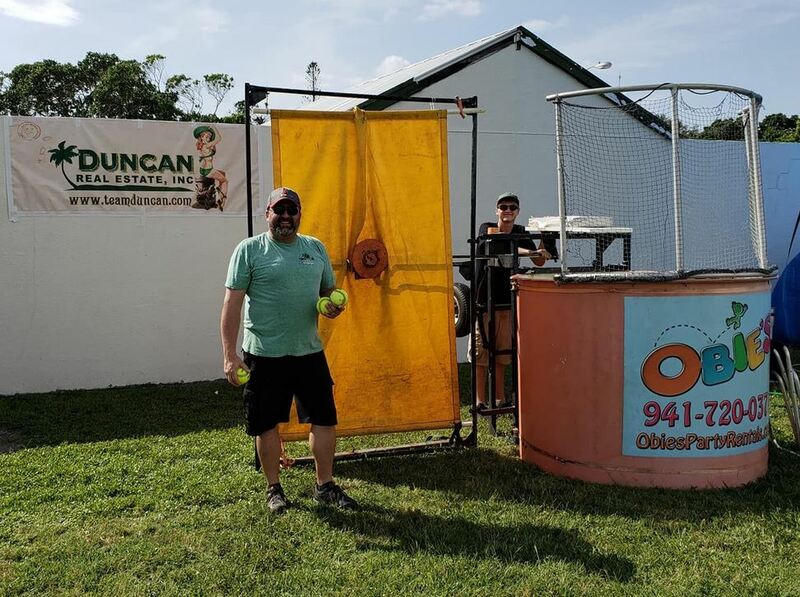 Duncan Real Estate sponsored the dunk tank that featured the police chief, the mayor of Holmes Beach and most popular with the island kids some teachers of the local Anna Maria Elementary School. Lines were long for the educator dunkings! Sounds like a great time! See you next year! If you like more information about upcoming events join our newsletter or contact Team Duncan at 941 779 0304! If you like to experience the best of the island lifestyle without the island pricing consider a new home very close to Anna Maria Island. Head over the bridge and discover several new developments within miles that offer gated, private communities with loads of extras. Our Duncan Real Estate agents are happy to show you around! 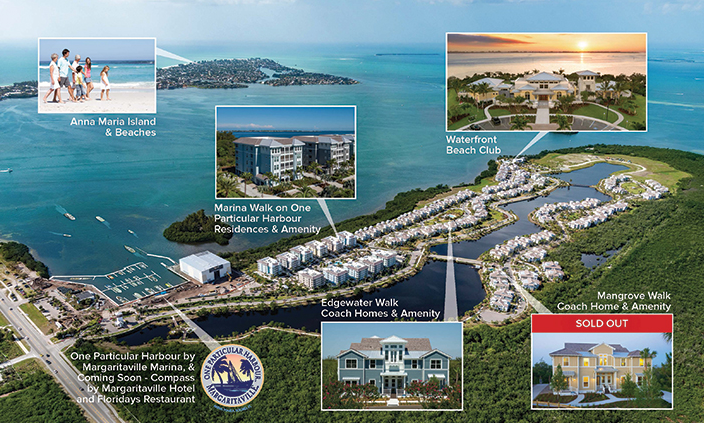 The final phase of the Harbour Isle community just over the Manatee Avenue Bridge offers coach homes in the Edgewater Walk section of the development. Enter through a gated guard tower and proceed down a narrow Royal Palm-lined drive. A 2-mile walking path encircles the island and is skirted by a 38-acre man-made lake. A large mangrove borders the preserve on the east side. living here comes with a lot of extras. The Beach Club is a private clubhouse with oversize pool and spa and even has sandy beach. There is a Fitness Center, Cabana Bar, Kayak Launch, Yoga Lawn and Marina with Wet and Dry Storage. There are also 2 and 3 bedroom condos available at the other affiliated neighborhood called Marina Walk. 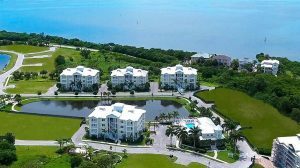 Just driving a few miles along the SR 64 causeway brings you to the gated Palma Sola Bay Club, aptly named being located across the waters of Palma Sola Bay. This community offers four story mid-rise condos. Each building has 9 residences that range from 2 bedroom/ 2 bathroom to 3 bedroom/2.5 bathroom designs. Enjoy Bay views, a splendid clubhouse, resort-style pool, kayak launch and resident events. The luxurious development received various awards for “Best Master Suite & Best Architectural design”, “Best Kitchen & Best Floor plan” and was the 2017 and 2018 Parade of Homes Overall Winners. 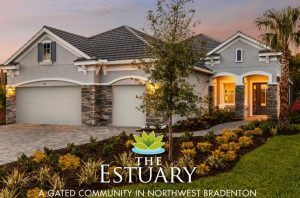 The Estuary is a charming, gated neighborhood with new homes so close to Anna Maria Island. 50 homes that range from 2,181 to 2,427 square feet are sitting on 53 acres that border Robinson Preserve. The nature park offers miles of walking, biking and kayaking. The houses are designed in a Tuscan and Country French style and include three bedrooms, outdoor living spaces and two and three-car garages. This is a maintenance-assisted and low fee community that offers Florida living at its best. 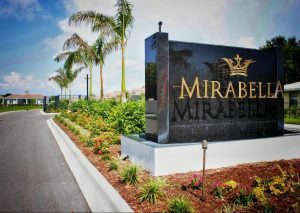 Another sought-after community is Mirabella, nestled in the heart of Village Green in West Bradenton. This innovatively designed neighborhood features resort-style villas that are LEED, ENERGY STAR, and HERS certified. Mirabella offers a central location with a laid-back atmosphere designed for residents 55 and over. The amenities allow for an active lifestyle. Enjoy a heated lap pool, spa, indoor gym, gathering room, outdoor kitchen/barbeque area, fenced in dog park and pickle ball courts. The HOA takes care of the home and common lawn, trees and shrubs for a hassle free living. If you are interesting to learn more about these developments or any other listed home please call our experienced sales team at 941 779 0304. With our local knowledge and experience we can help you find our slice of paradise. If you prefer email correspondence click here for you inquiry. 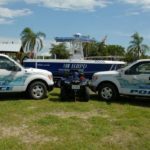 To offset the serious impact of Red Tide for Anna Maria Island businesses the “Live like a Tourist” Campaign might just be the answer. If you think about it we all are tourists somewhere. The question is how far do you have to be away from your house to stop being a local. Manatee County residents are being called “day trippers” when they visit the beach. Does this mean I am a tourist if I have to take a short drive over the bridge to the island? Also, how long do I have to be living in one place to become a local? In any regard, we all here at Team Duncan have a strong island connection and recognize the significant challenges for our fellow island businesses. We consider ourselves locals and can tell you the best spot to take the perfect beach picture, how and when to avoid traffic, where to get the best lunch sandwich or where to go fishing. However, now is the time to support our neighbors and “live like a tourist”. Darcie Duncan, the Chairman of the Manatee Chamber of Commerce and owner of Duncan Real Estate, encourages “everybody to think local. Let our wide circles of friends and families know that Anna Maria Island and all of Manatee County are open for business”. The Waterfront Restaurant offers 25% off your bill if you mention their social media posting. The Sandbar Restaurant, BeachHouse or Marvista have $10 off coupons if you spend $30. Stop by at our Duncan Real Estate office on historic Pine Avenue to pick one up. Anna Maria Oyster Bar on the Bridge St Pier has $5 deals. Have a pancake order or 2 fish tacos plus margeritha or a Bud light pitcher! Grab a BOGO burger at “Eliza Ann’s” at the Waterline Hotel on Sunday-Thursday. Duncan Vacation Rentals joins the effort and offers 50% off the rental fee of select properties for 2018 arrival. All other vacation rentals offer a 10% discount for the rest of the year (holidays excluded). “Live like a tourist” or experience Anna Maria Island as a local! Everybody is welcome! Click here to start your search for the perfect island getaway! Please call Team Duncan at 941 779 0304 to learn more about this fantastic offer or send us a quick message. Anna Maria Island is a small tight knit spot and Team Duncan shows its community spirit in good and not so good times. 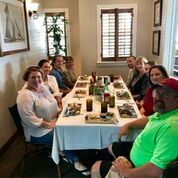 Recently, Team Duncan was on the receiving end by getting treated for lunch at the Waterfront Restaurant. Many shops and restaurants employees have been hit hard because of the recent Red Tide outbreak that coincided with the tourist off season. The owner Jason Suzor took the opportunity to invite Team Duncan to thank our office for our continuing support of this great island eatery. Another big community event took place this weekend. The yearly bowling fundraiser for the Center of Anna Maria Island had a great turnout. 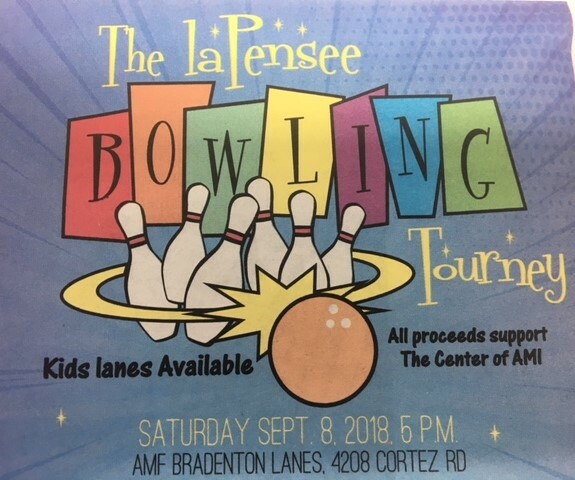 Teams of 5 players each participated on 52 lanes at the AMF Bradenton Lanes. All proceeds were going to the Center. There was a silent auction and a 50/50 raffle. Martha Jones of Duncan Real Estate was the lucky winner of the raffle and donated half of the amount back. Thanks Martha!! Whether buying or selling let our local expertise, in depth knowledge, top notch negotiation skills and proven track record work for you. We do business the way it was meant to be and offer client focused customer service with your best interest in mind. Our success and reputation speak for itself. We pride ourselves to have been recognized with numerous business awards and to show our community spirit by giving back to the place we call home. Experience the Duncan Difference for yourself! Like to know more about our community involvement? Please call us at 941 779 0304 or send us a quick message here. 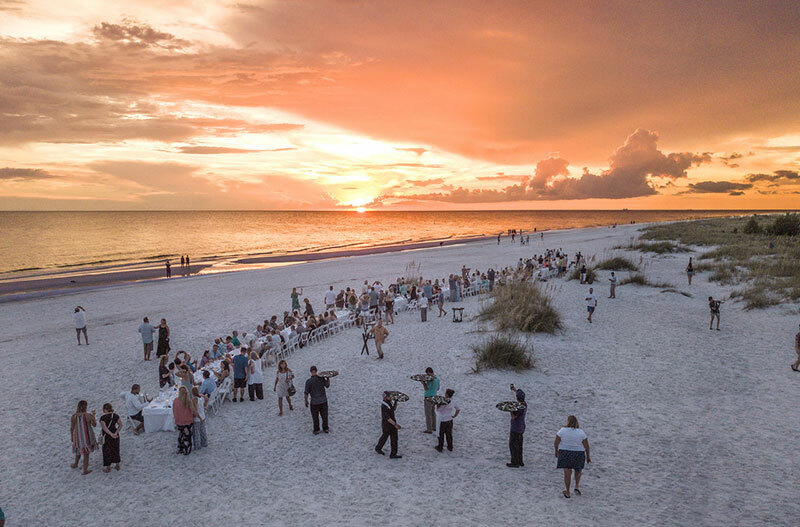 A picture perfect sunset accompanied the diners at the Anna Maria Island Red Tide Fundraiser in response to the recent algae outbreak. 160 guests enjoyed the long table 5 course dinner sitting right on the beach in front of the SandBar restaurant on August 26, 2018. The event raised money to benefit START (Solutions To Avoid Red Tide) – an organization dedicated to Red Tide research. It was also helping bringing awareness to island businesses that are hit very hard by the devastating effects of this year’s Red Tide bloom. The impact was immediate and also coincides with the slowest time of the island tourist season. It resulted in abrupt income loss for many business owners. Sponsors of this event were many local restaurants like the SandBar, Anna Maria Oyster Bar, Blue Marlin, Dry Dock Grill, Seafood Shack and The Waterfront Restaurant. Others included Visit Florida, Bradenton Area and Convention Bureau, Darwin Brewing, Southern Glazers Wine and Spirits, Gold Coast Eagle Distributing and the Bradenton Herald. Darcie Duncan, owner and broker of Duncan Real Estate, participated in the festivities. 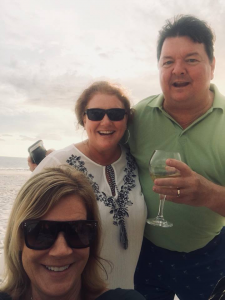 Pictured below are Carol Whitmore, (Manatee County Commissioner, left), Darcie Duncan (middle) and John Horne (owner of Anna Maria Oyster Bar, right). If you like to get the latest information on the beach conditions please contact Team Duncan. We aim to provide our guests and customers with the most accurate information about the daily situation. Please call us at 941 779 0304 or send us a quick message here. 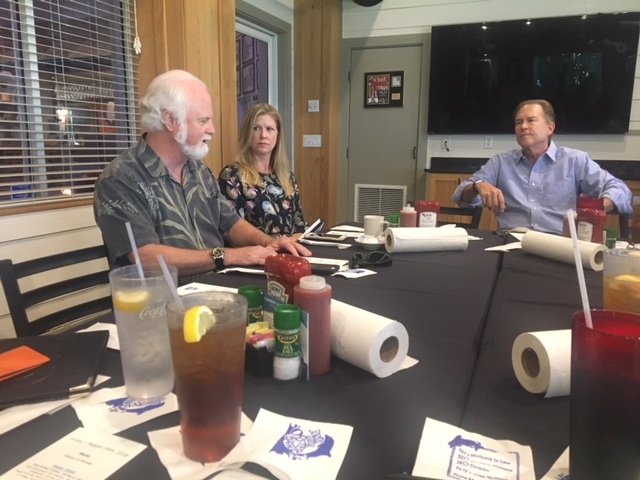 Congressman Vern Buchanan held a round table discussion with a small group of area businesses on the economic impact of Red Tide on Friday, August 24th 2018. Red Tide has hit the Gulf coast of Florida and reached Anna Maria Island about 2 weeks ago. Dr. Crosby, the CEO of Mote Marine, explained the scientific side of it. Red Tide is a natural phenomenon and the severity of the bloom might be influenced by humane impact in form of terrestrial water runoff. The main focus is to forecast and control the blooms of Red Tide. The existence of this algae has been documented for centuries and the field is usually located about 30 miles offshore. If scientists can control and attack an outbreak before it reaches the shore the devastating effect on marine life, people and tourism could be prevented. Also, being able to forecast the movement of Red Tide will help the coastal communities. Congressman Buchanan (right) listens to Dr. Crosby’s (left) Red Tide summary. Duncan Real Estate represented the only real estate company on Anna Maria Island to discuss this year’s outbreak and the effects on the real estate market. The biggest battle is conveying the most accurate information. Social media and general misinformation can spread improper details about the situation. Red Tide is influenced by wind and currents and daily changes occur. The impact on the vacation rentals and other tourism related businesses like island restaurants, shops and water sport activities has been immediate. Rental owners and management companies are using their discretion regarding their guest reservations. 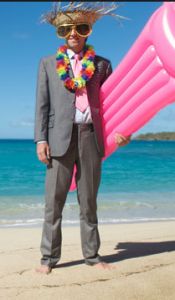 Team Duncan offers daily updates on our beach conditions. One of our team members is checking the beaches in the morning for the most accurate report. Additional information regarding the beach conditions can be found on various sites. If you like to talk to a Team Duncan member about the latest update please call us at 941 705 3344 or send us a quick message here. The ever increasing supply of vacations rentals on Anna Maria Island will have a new addition just over the bridge with the new Margaritaville Hotel. 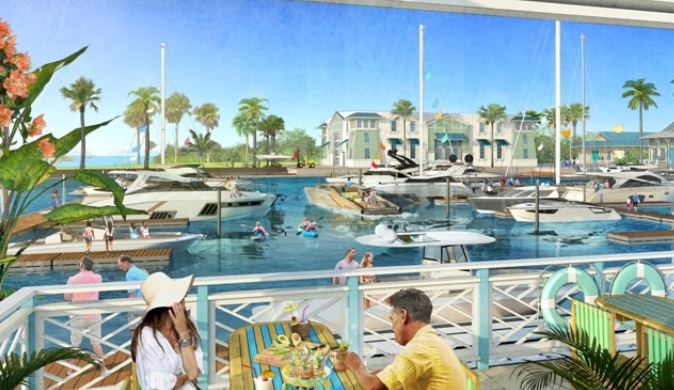 The Bradenton City Council unanimously approved the site plan amendments of the Minto One Particular Harbor project. The reason for the changes was the proposed conversion of the commercial space for hotel purposes. Even though the floor coverage of the commercial segment of the project will increase from 64 000 square feet to 122 20 square feet the footprint itself will not be changed. The new buildings will have multiple stories instead. The site plan amendment was found compatible with the Bradenton Comprehensive Plan and surrounding area. Also, the city services like water and sewer will meet the changed demand. Once finished the entire Minto development will feature 3 sections in total. 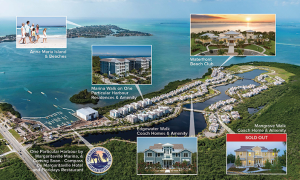 There is the completed Harbor Isle with its separate gate entrance to the coach homes at Mangrove Walk and Edgewater Walk and the Waterfront Beach Club. Marina Walk is located behind the marina. It consists of 11 residential buildings and is also finished. One Particular Harbor is the final phase of the Minto project. All commercial buildings will be located at least 300 feet away from the residential section “Marina Walk”. This area is called One Particular Harbor and features the marina with 55 wet slips and 128 dry slips, retail space and hotels. The originally planned retail space of 17 600 square feet is now reduced to 1520 square feet. This commercial area will be used as the ship’s store already under construction. The store will be located by the dry dock marina. The restaurant space will also be used differently and will feature only one instead of two restaurants and will have 305 seats. The planned hotel will be the first of the brand new upscale boutique style hotel brand COMPASS under the Margaritaville umbrella. There are a total of 2 hotel sites planned. One will be located directly in front of the marina with 30 rooms over 3 stories. The Minto representative Marvin expects the primary visitors to this hotel to be boat owners and guests to the marina. The primary hotel building will face Manatee Avenue with a setback of 150 feet from the right of way. There are 101 rooms planned over five stories. If you like to stay directly on the island for a tropical getaway contact our Duncan Real Estate rental team at 941 705 3344, browse our inventory or send us a quick message here. If you have you been watching the Anna Maria Island Real Estate market recently you might have noticed many sales that reached or passed the one million Dollar mark. Investing in Real Estate has always been an American strategy to begin building wealth. It can generate ongoing passive income and can be a good long term investment if the value increases over time. A decade after the financial crisis and drops of over a third in value homeowners have regained their worth led by a robust labor market with economic activity and housing demand. According to a Reuters poll US house prices will rise at twice the speed of inflation and pay with an expected gain of 5.7% this year. Looking at the median value the wealth building strategy seems to hold true for many metropolitan areas. Exclusive suburbs close to finance or tech hubs have seen drastic value increases over the last 2 years like San Jose (by 53.8%), San Fransisco (by 45.5%) and Seattle (by 44.7%). Both US coasts are clustered with million dollar markets. According to Zillow there are 197 cities where you will need a 7 figure check to purchase real estate. California features more than half of these markets, followed by New York and New Jersey. Florida has seen its share of rising median values. Miami tops the list with an increase of 30.4%. For example, Fisher Island is the home of the stars that features a median value of about $ 3.2 million. The other 2 larger cities in the Sunshine State are Tampa and Orlando that also saw a higher than average growth with over 20% value increases. However, no other Florida area than Anna Maria will join the exclusive list of the million dollar municipalities next. Zillow is projecting that the median price of island homes will rise to $1.0094 million from the current $964,200. 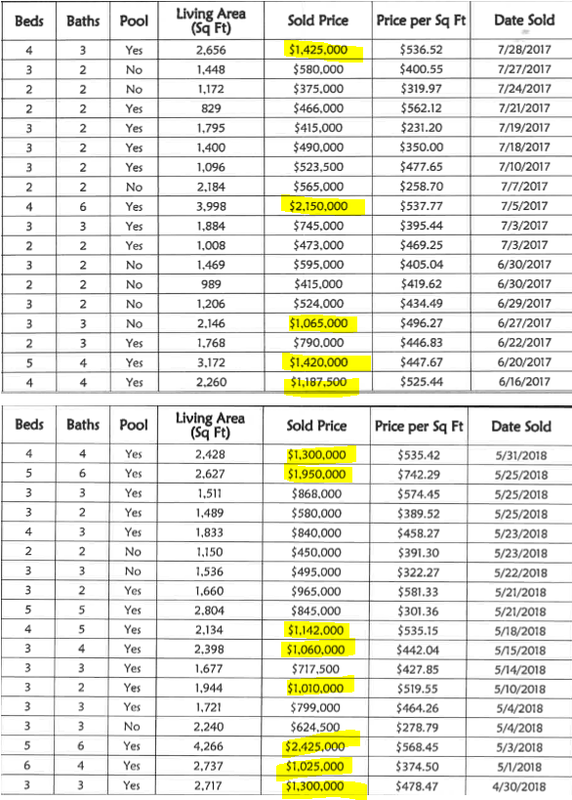 Looking at sales in Holmes Beach over the last 3 months the sold prices seem to confirm this trend. If you are ready to buy or sell island property consider Duncan Real Estate for the most current, objective and comprehensive information. Our professional team would love to exceed your expectations. After all, Darcie Duncan has a proven track record of 28 years of local real estate experience. Call us at 941 779 0304 or send us a quick message here. The summer break is almost over for the local kids and back to school specials and sales are all over to be found. Duncan Real Estate also offers great vacation rental savings for the coming weeks and months. September is traditionally the quietest month on Anna Maria Island. In a not so distant past some stores and restaurants used to close in the off season leaving residents with less options to patronize. Nowadays, all shops stay open. With less crowds the island is yours. Take advantage of some great savings during our off season. September features the lowest rates throughout the year. The best Duncan Deal is Cayman Cay 107, a 2 bedroom condo with pool. 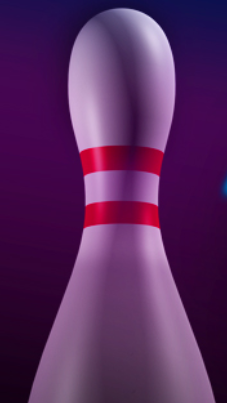 It features a rollback special at $550 plus extra fees. The very luxurious Pier to Pier Paradise that overlooks Tampa Bay is at $2500 per week plus fees a very good value compared to the highest priced week at the same property. Stay longer and pay less at Pleasant Palms. Take 50% off the rental fee for a month long stay through Sep 29, 2018 and enjoy the sunshine and pool area in this 3 bedroom, 2 bathroom house. 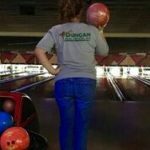 The complete list of Duncan Deals is here. Also, don’t forget to mention our return discount if you happened to stay before with Duncan Real Estate (Sorry, the return discount does not stack with specials or other reduced rental fees). 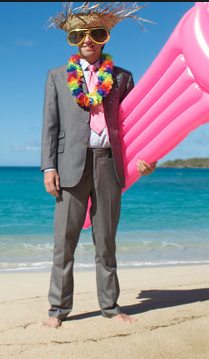 Are you staying with Duncan Real Estate and are looking to rent fun and beach equipment? Give BeachBums located on Pine Avenue a call. They offer our guests a 10% discount! Traveling in September has other advantages. Local attractions and stores offer a bunch of specials. The Mote Marine Aquarium is one example. Florida residents can visit for $7 on any September Saturday. The deal is good for four. Find a local, make friends and enjoy this interesting research center. It offers individual animal exhibits that are up-close and hands-on. There is an open water Shark Zone, touchable rays without the stings! and other reef animal exhibits. Enough of the sun and heat? Try a movie. The renamed newly AMC Bradenton 20 has a Tuesday special for $5. How about a free cocktail from 5-7 pm at the Pier22? 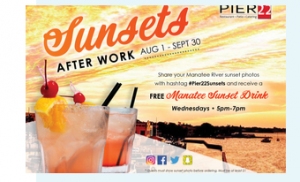 The restaurant is located on the Manatee River in downtown Bradenton. Post a sunset picture until Sep 30th and enjoy waterfront dining at this historic building. It dates back to 1828 and served as a memorial to honor 21 young men from Manatee County who died in WW1. Banking with Bank of America? Present your bank card and photo ID to get free admission to 2 local favorites: the South Florida Museum and Sarasota Selby Gardens on the first full weekend of the month. 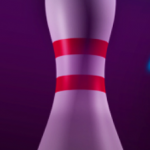 If you relaxed all day at the beach get some exercise at the AMF Bradenton Lanes on Cortez Road. They offer great specials throughout the week like Sunday Funday for $2.50 per game and shoe rental. If you have been to the Florida Gulf coast you have heard of Red Tide. The harmful algal bloom is the rapid growth of microscopic algae. It generally occurs in late summer or early fall. Along the Gulf coast of Florida and Texas, the algae species Karenia brevis produces toxins that have harmful effects on people, fish, marine mammals and birds. It can result in large fish kills and discolored water. These brevetoxins can become airborne when wave action breaks the cells and can cause severe respiratory irritation in people. Luckily, Anna Maria Island has not seen severe outbreaks on a yearly basis. Oftentimes the blooms occur in the South Western Gulf of Mexico and don’t travel all the way into our region. 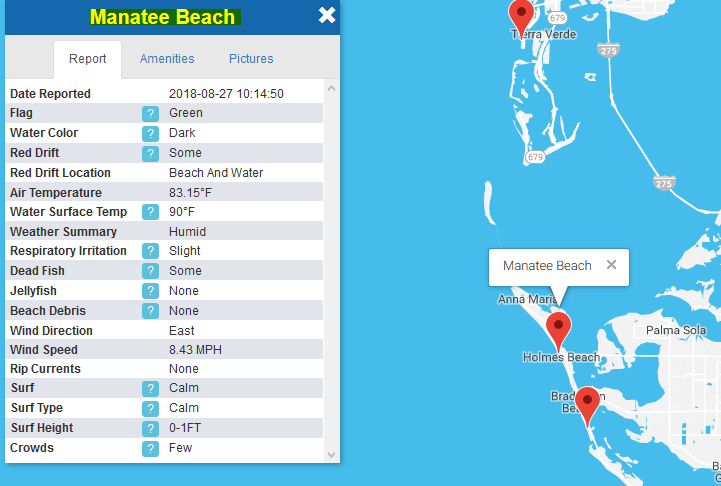 The latest update from Sep 27, 2018 according to the Mote Marine report shows the welcome improvement of the situation on Anna Maria Island. Locals and visitors are enjoying the beaches again! Biologists have documented the occurrence and abundance of K. brevis for more than 50 years, during which detection and monitoring technologies have changed dramatically. The local Mote Marine Laboratory and Aquarium in Sarasota is involved in the Red Tide research program. Prior to 1970s Florida red tides were believed to originate inshore. Blooms and respiratory irritation were most often observed first around passes and barrier islands. It is now determined that red tides begin in nutrient-poor water 111 to 46 miles offshore. There are 4 stages of a bloom. First is accumulation and spreading into an area. During the second stage growth occurs. The population steadily increases and within a few weeks, K. brevis concentrations may be high enough to kill fish. In the third stage wind and currents control the bloom’s movement. If the algae moves inshore, nutrient runoff from land may promote bloom expansion. A bloom can linger in coastal areas for days, weeks or even months. During the last stage wind and currents disperse the cells. New water introduction reduces the concentration of K. brevis cells. Scientists are now able to better forecast red tides and their movements. Besides water sampling and enumeration (cell counts), molecular tools and toxin analysis the detection with satellite imagery is a helpful tool. The collected data can be used in predictive models of bloom movement. 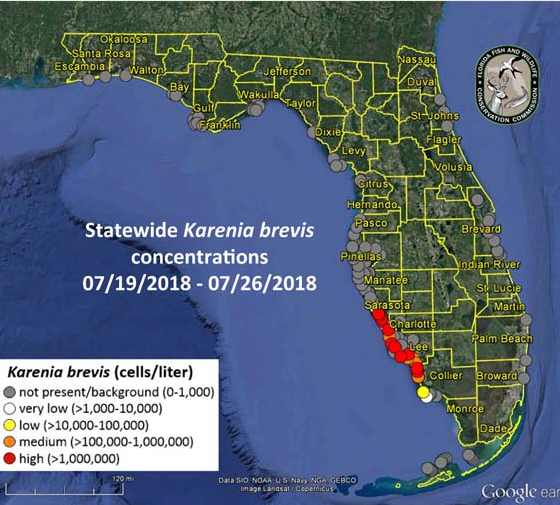 The Florida Fish and Wildlife Conservation Commission (FWC) publishes reports on the current status of Karenia brevis blooms using tables, static maps, and interactive Google Earth maps. Please click on more information here. 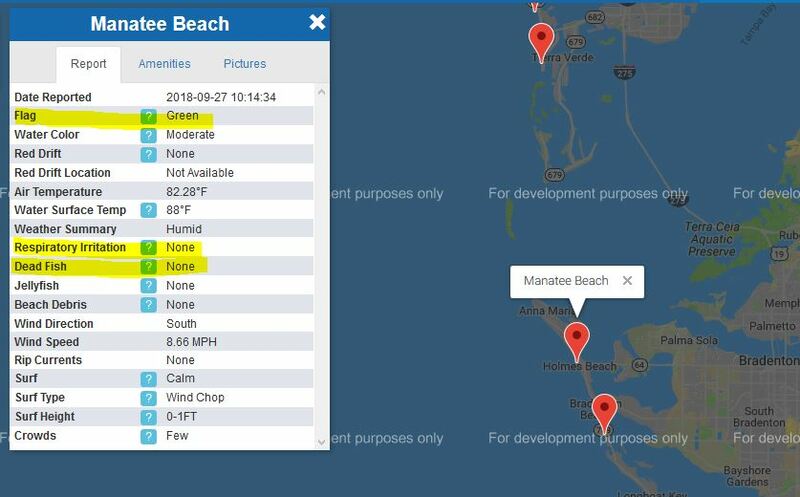 Mote’s Beach Conditions Reporting System provides shoreline observations for public beaches like Manatee County Beach and Coquina Beach on Anna Maria Island. The information is updated as often as twice daily at visitbeaches.org. The National Oceanic and Atmospheric Administration (NOAA) also issues bulletins that contain an analysis of ocean color satellite imagery, field observations, models, public health reports and buoy data. Manatee County is also updating daily at mymanatee.org/redtide. Please contact Team Duncan for more information on this topic. Our office is open Monday through Saturday. We are looking forward to your call at 941 779 0304 or send us a quick message here.